It is my pleasure to welcome you this morning to the Integrity Workshop for Senior Government Officials, supported by the United Nations Pacific Regional Anti Corruption project. This is a joint United Nations Office for Drugs and Crime and United Nations Development Programme initiative funded by the Australian Department of Foreign Affairs and Trade. The focus of this workshop is premised on Goal 3 of the Public Administration Sector Plan 2014-2018, which looks at strengthening the integrity and culture of service for all public servants. 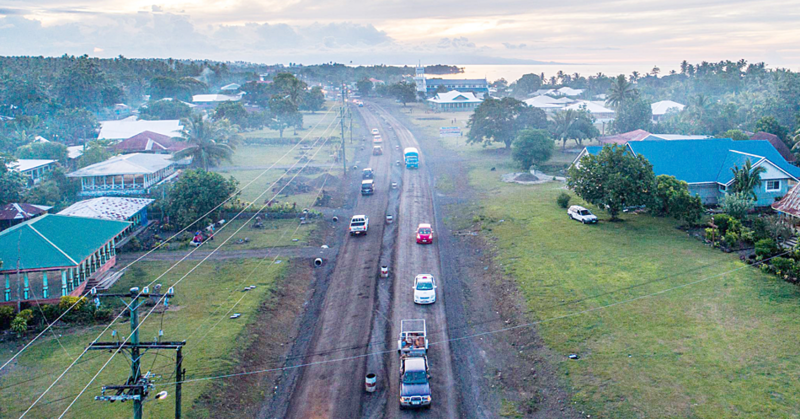 The Sector Plan is one of the Government’s drivers to achieve an improved quality of life for all, highlighted in its Strategy for the Development of Samoa 2012-2016. The long term vision for this Sector is to attain a professional and competent public administration that would provide quality and coordinated services for all Samoans. 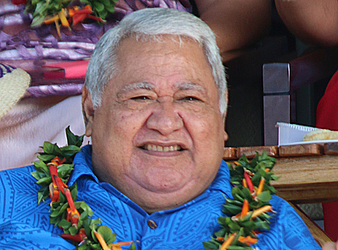 The Government of Samoa is committed to strengthening public confidence in the integrity of the public administration. This is to be realized through a focus on enhancing transparency and accountability at all levels, removing all forms of inequality within the workplace, putting a stop to the mismanagement and misuse of Government resources, and zero tolerance towards dishonest and fraudulent conduct in the public sector. 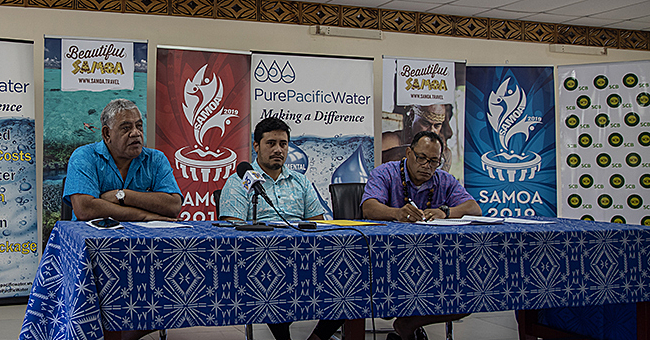 I believe that Samoa is on the right path to achieving what I have mentioned. The development of unified integrity standards to be applied across the whole public sector will provide the momentum we need to make progress on this important issue. These standards will complement what is already highlighted in the law; they are an important combination, however, without enforcement, they become meaningless and will not carry any weight. The Government supports the adoption of anti-money laundering measures to protect the integrity of our financial systems. The important role the Office of the Ombudsman has in combating unethical behavior reinforces the Government’s commitment to creating a culture of high morals in the public service. The price of dishonest and unethical behavior is paid by the average citizen. Because every cent you misuse and misappropriate contributes to a bigger problem, which ultimately affects the life of the ordinary person. Less money trickles down to the village school that is in need of more books or teachers; or to our public hospital that needs more doctors and resources; or to improve the quality of our roads, particularly for the rural communities. 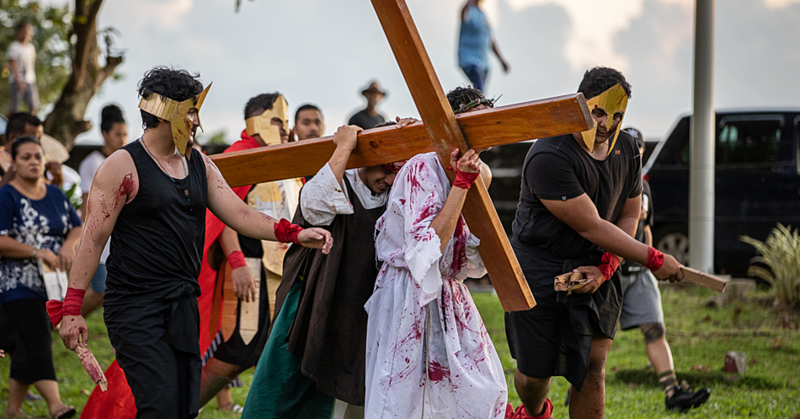 Each and every Samoan has every right to expect their elected leaders and public servants to remain ethical and honest, in return for paying their taxes. They place their trust in you as the public sector, to make the right decisions that will not in any way harm their livelihoods. As public servants, and as leaders of the public administration, we have a primary responsibility to ensure that the limited resources we have are used in an efficient, transparent, accountable and cost-effective manner. Later on in the program, you will be asked to identify reform priorities in this important area. I ask that you think critically and innovatively on how Samoa can do better, and what we as public servants can do to safeguard the trust that the public have placed in us. There is nothing more valuable than the principles of honesty and integrity; I therefore challenge you to work with your staff and stakeholders to achieve an honest, ethical and trustworthy public sector. I commend the organizers of this Integrity Workshop, and the Sector for the renewed focus on integrity in the public sector. I look forward to overseeing the continuation of this work in the future. I wish you well in your deliberations. Soifua.